Tour stop today - I am visiting Carol Kilgore at The Tiki Hut. Want to know the purpose of review copies and how they work? Then visit Carol today. If you’d like to see a peak into our world, please view this short clip on YouTube. 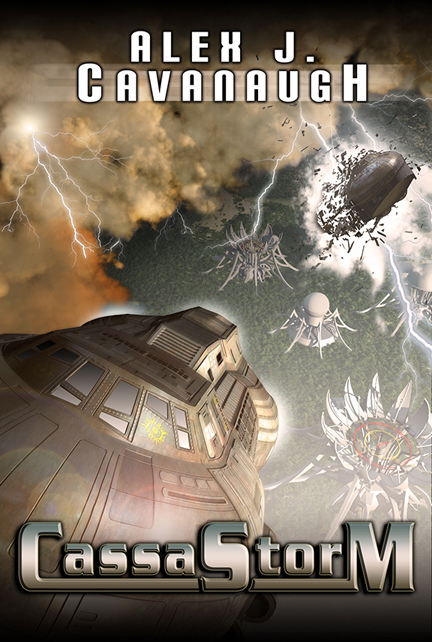 If you are now ready to join our fight, please add Escapement to your TBR shelf on Goodreads here.. Shout out on all your social media sites, and tell everyone you know to stand up and fight. Today tour stop is a tour swap! I am visiting C.M. Brown, talking about the timing of your book release, and she’s here with some publishing and promoting tips. 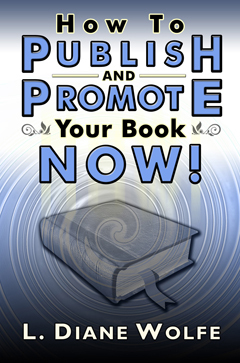 Hi Dianne, and thank you for hosting me today on your site to discuss publishing and promoting tips. I researched into the information I left with, excited and determined and eventually decided to use Smashwords as my publishing platform. 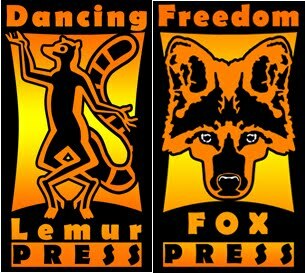 I still use their site, but also download my books at Amazon. To create hard copies, I decided to use LULU, they have connections to Amazon and I found that downloading to all of the above platforms was quite easy, but made sure I followed the instructions provided at each site precisely. But, I would suggest new authors read the guidelines of these sites and think about what suits them best and before deciding to publish ensure that you have given your work to a few critique partners to ensure your product is the best it can be. It is extremely important to try a few different beta readers and CP’s to find your right matches. Follow the advice you are given without taking offence and decide how their suggestions would improve your overall story. Once you have tightened up your working story you must ensure the formatting of your product is spot on. It is essential that your formatting is perfect. You do need to spend the time and follow the ‘How to Publish’ guides at each site. Be sure that images are saved in the right file format and they are of an appropriate file size. After your work is accepted to the platforms of your choice, it is time to market your product! This can be the hard part. When I published my first book I did not have a blogging account nor had I made any connections with anyone on the internet involved in the literary world. I decided to open a blogging account and luckily worked out how to blog. I found my way around more by perseverance and luck than anything else. By joining the various blog hops and connecting with other authors, I learned that I needed to give as well as take, as in all things in life. 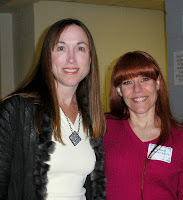 By giving others the opportunity to spotlight their work, I found friends and made connections with other authors. By spending a lot of time reading other authors posts, I learned from them how to market my books. I created an author account with Goodreads and joined one of their groups - Never Too Old For Young Adult, which luckily for me is a very motivated group with strongly active moderators heading it. I have recently offered a number of my books for free in a Read for Review offer, which the moderators of the group process and request decisions are finalised sorting out the genuine participants. One of my followers left me a comment on one of my posts over the Christmas break, thanking me for letting them know about Goodreads. I was touched, as I know how much I appreciated the helpful information I found on other peoples blogs, when I first began. Joining a group set up for blog tours is also important, as it gives you the opportunity to market your work on other blogging sites. There are many sites to choose from. I am personally using The Blog Tour Exchange, set up by Sharon Bayliss, who is connected to Curiosity Quills (A blog site set up as a publishing house, with loads of useful information for new authors). The Blog Tour Exchange allows an author to sign up for a blog tour in exchange for hosting other authors blog tours on your blog. Badges and information are posted on the site, helping to publicize your blog tour. Although it is important to have a vital network of authors to be connected to, it is also important to connect with potential readers. 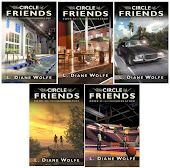 During my time blogging, I have found that a lot of authors tend to become involved in certain circles and forget to venture out of these groups to connect with the reading community. Try to find sites on the internet where readers lurk. Become involved in their blog hops and give away free copies of your work and ensure to visit them occasionally to strengthen your network. There are many more tips I have found during my short time self-publishing and marketing my work, but I think I have covered the most important ones in this post. I would like to thank you again, L. Dianne for having me here today, it has been fun to share my hard learned tips with your readers! Fending for herself for almost two years, Jazz worries she will never see Sebastian again. A new man enters her life, but he holds a secret. Sebastian discovers an ancient ritual which must be performed on the Chosen One's son before his first birthday, or he will die. He returns to Earth to find Jazz in the arms of another man. A man he knows very well. Available at Amazon, Barnes & Noble, Kobo, Sony, Smashwords, and Goodreads. Today’s tour stop is with Karen Lange. She had some interesting questions for me and is posting a review of How to Publish and Promote Your Book Now! For those helping me during the A to Z Challenge - Laura Marcella, Sia McKye, Golden Eagle, Clarissa Draper, Jo Wake, Tyrean Martinson, and Gwen Gardner - you now have a badge, thanks to Retro-Zombie. This past weekend I was mostly absent from the Internet, but only part of it was intentional. My husband treated me to a night out of town, including shopping, dinner, and a comedy club Friday night for my birthday, which was Saturday. We woke up Saturday morning to snow and decided to head home. Good thing we did - shortly after getting home, we headed to the emergency room. My husband was having chest pains and shortness of breath. He went through many heart tests and had to spend the night. (It ended up having NOTHING to do with his heart and he’s fine!) He felt so bad about it happening on my birthday, but if nothing else, he made it memorable. And as long as he’s healthy and home, I don’t care. Does anyone want a slice of white cake with white frosting now? Today’s tour stop is with Jemi Fraser! I’m discussing the bane of the publishing industry - book returns - the changes over the years and how they affect authors and publishers. If you’ve never understood how book returns work, I invite you to visit Jemi’s site today. Today is also a special day for one of my tour hosts as she releases her very first book! Finally, the hosts of the A to Z Challenge are looking for minions! These will be volunteer helpers that will check on a batch of twenty or so participants during the A to Z Challenge. I believe I have three helpers already (Laura Marcella, Sia McKye, and Golden Eagle ) but I need three more people to help during the month of April. If you can help me, please let me know in the comments. Thank you! 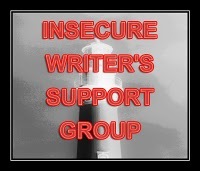 I’d like to thank everyone who stopped by here on Wednesday during The Insecure Writer’s Support Group. I was away for most of the day and promise to visit everyone who stopped by yesterday. Thanks also to those who’ve posted about my book this week. Today I am visiting Tyrean Martinson and talking about how writing articles is important for book promoting. And, the winner of the autographed book and swag… Jay Noel! Congrats, Joel! 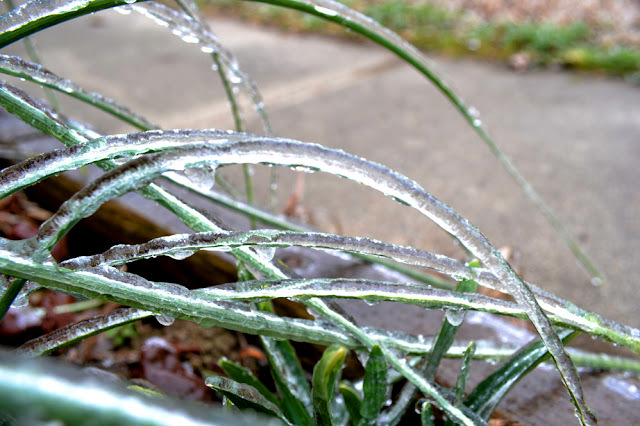 How’s it feel to be frozen? Yesterday, my 7th book was released. After teaching seminars on publishing and promoting for almost six years, I finally got my act together and put them into book form, packed with a ton more information. Thanks to all who sent out messages, posted about my book, and purchased it yesterday. But each one taught me something new. Often many somethings. Because no one person knows everything about this business. And while there are many books on publishing and even more on marketing, very few books feature both. In short, I’ve decided not to worry. I created the best book I could, both filled with information and yet easy to follow. And I did it to help other writers and authors avoid the pitfalls and mistakes. So read, learn, and follow your dream! And today’s tour stop is at Stina Lindenblatt’s blog with her review of my book. Hopefully I shouldn’t have added THAT to my insecurity list today! 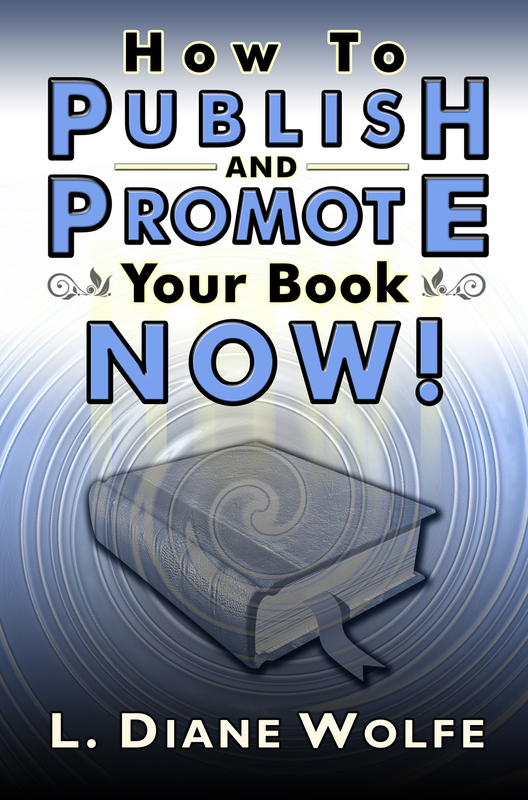 Available Today - How to Publish and Promote Your Book Now! Thank you to everyone who’s supported me and supported my books, those who’ve attended my seminars over the years, and my husband for prodding me for years to write this book! No tour stop today - (Yesterday I visited Elizabeth Craig to discuss finding a need and a niche with our writing) - but anyone who leaves a comment in next 24 hours will be entered to win a free autographed copy and some cool bookmarks and swag! Winner will be announced Thursday morning. May it help you on your journey! Leave a comment to win a free autographed copy and cool swag! Today my tour kicks off at Mystery Writing is Murder where I discuss filling a need and finding one’s niche. 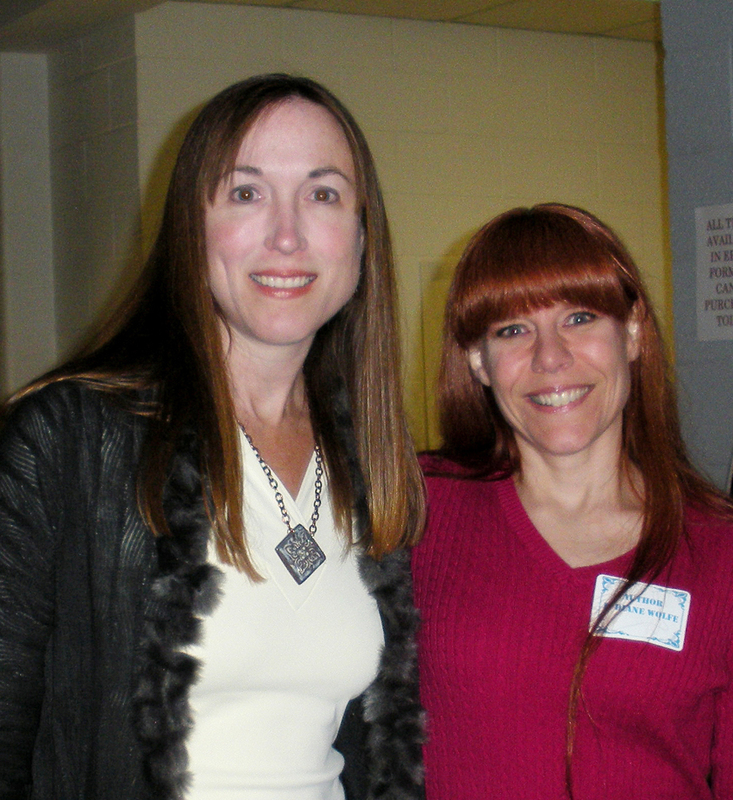 I’ve actually had the pleasure of meeting author Elizabeth Spann Craig in person. We live at opposite ends of the state, but we finally got to meet last year at a book festival in between. Elizabeth is so successful and professional, and despite interacting with her online for several years, I had no idea what to expect. And you know what? Elizabeth is just FUN! It’s probably a good thing we live four hours apart as I could see us the two of us getting into trouble. And not only is tomorrow the release day for How to Publish and Promote Your Book Now - Elizabeth’s next book in her Southern Quilting Mystery series comes out, Knot What it Seems. Congrats, Elizabeth! Hope we both have a good day tomorrow. Remember to come back here tomorrow for your chance to win an autographed copy of my new book and some cool swag. Right now I am frantically preparing for the launch of my seventh book next week. My husband calls it “spaz mode.” (Add panic to my hyper-spunky-type A personality and yes, you get spaz mode.) However, he has taken over the household duties so I can get everything done. I think he might be avoiding me, too. 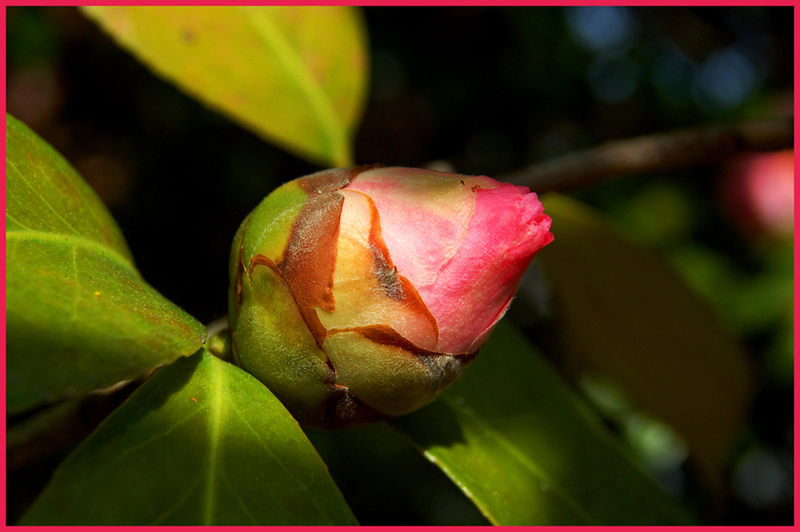 And if you missed the opening of the sign up list for the A to Z Challenge, it’s this POST. I’m also giving away three e-book copies to those who post about my book any time between February 5th and 8th. If you haven’t signed up but would like to, fill out the form below.